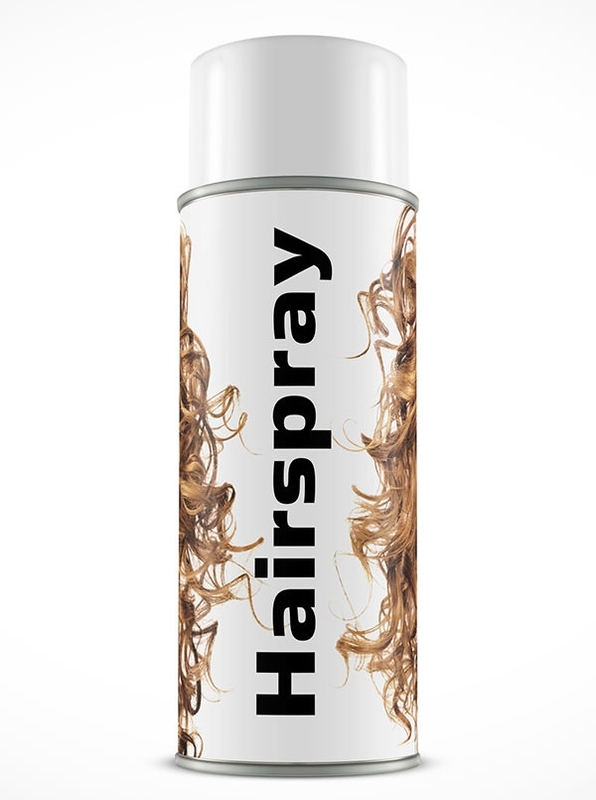 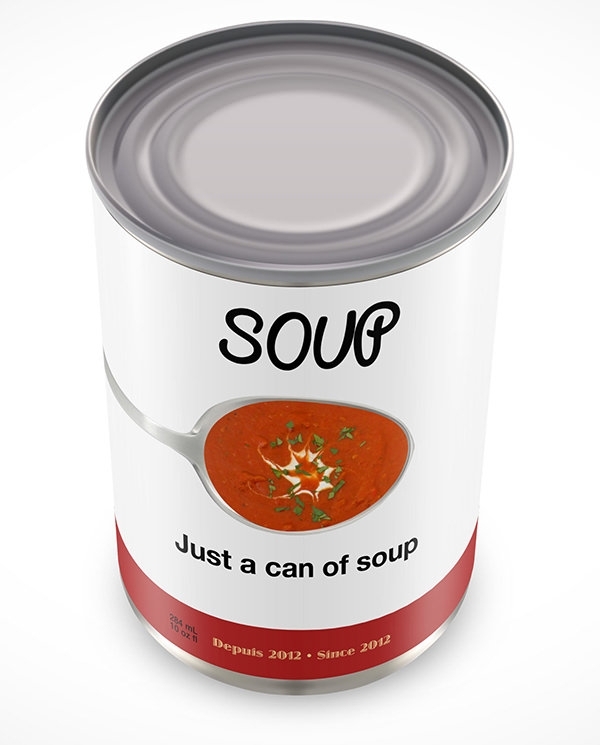 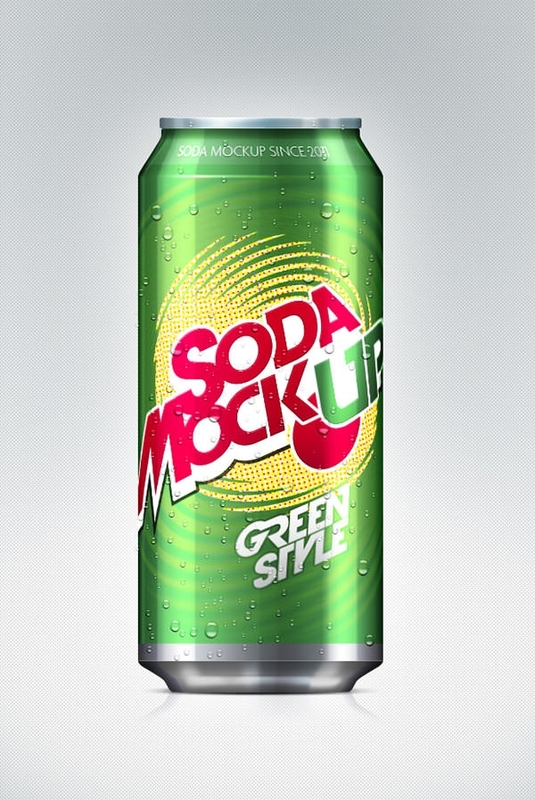 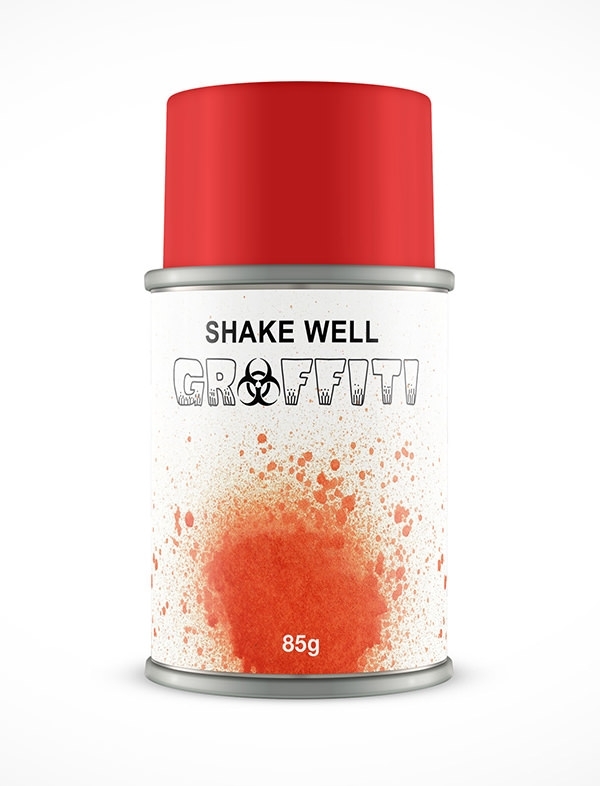 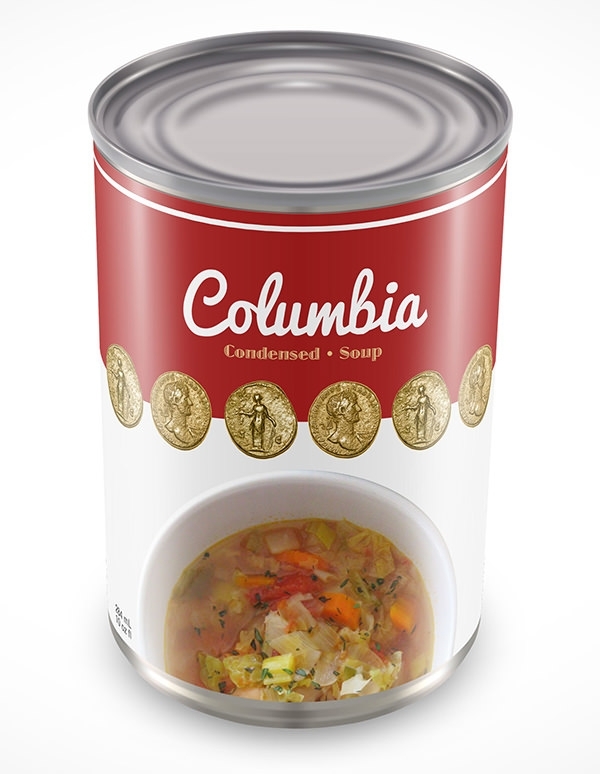 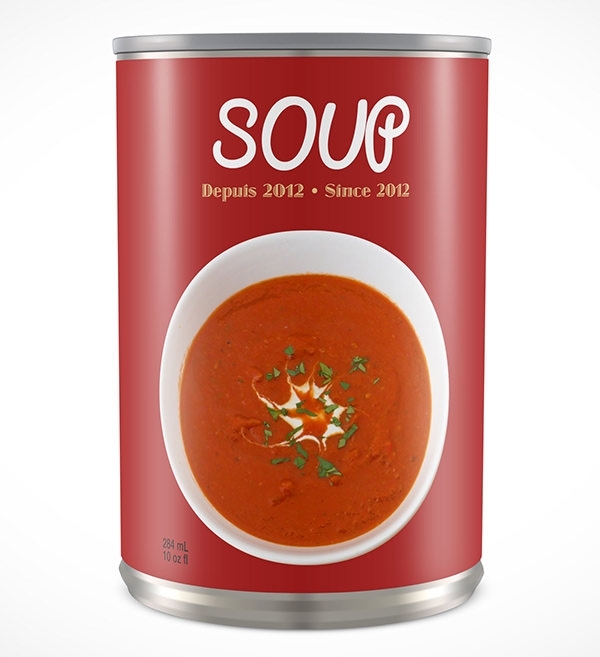 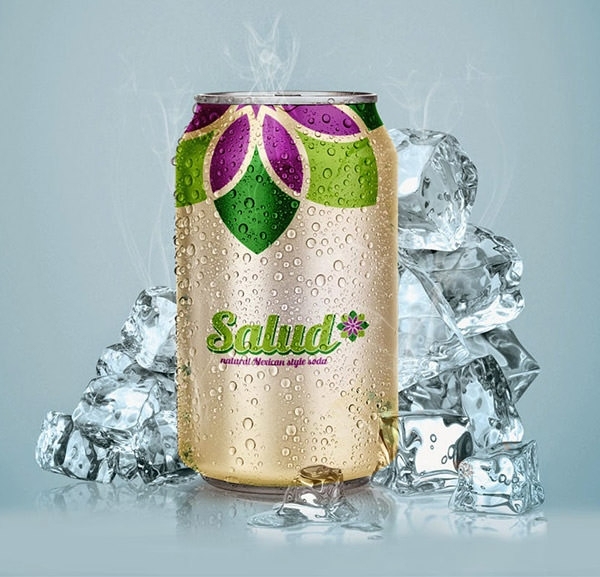 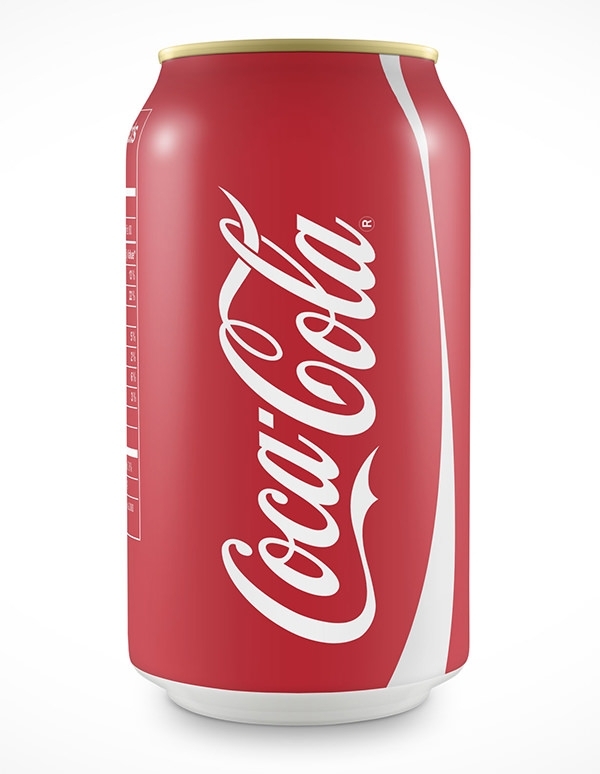 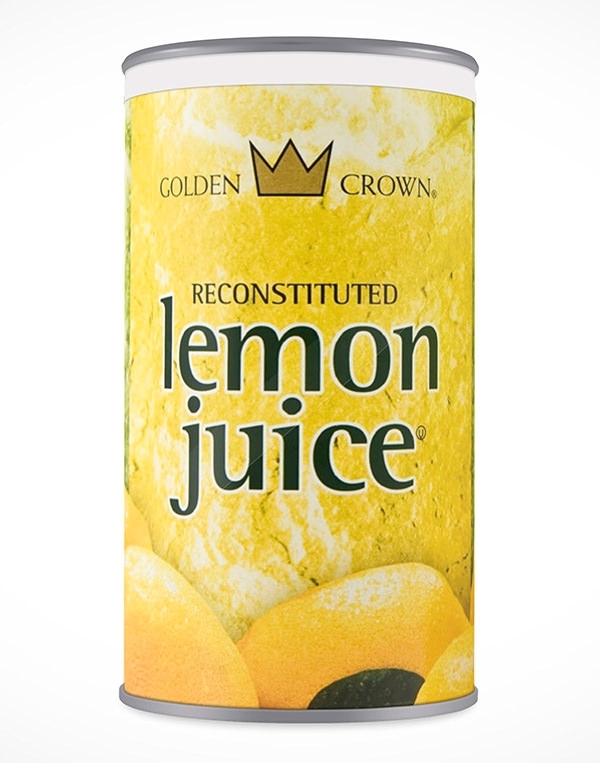 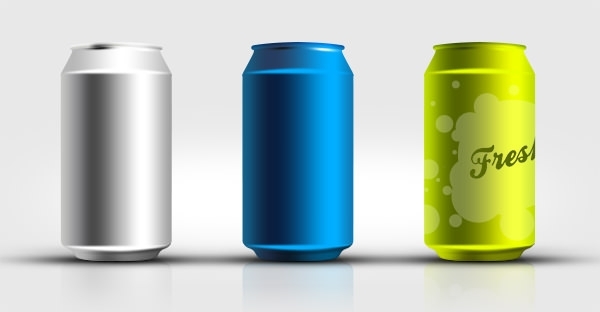 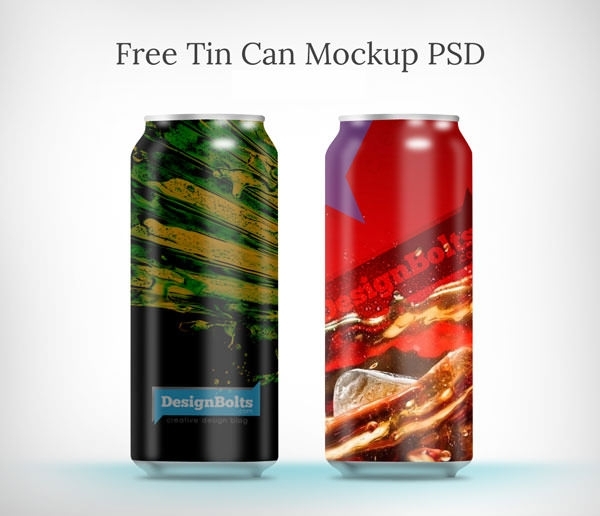 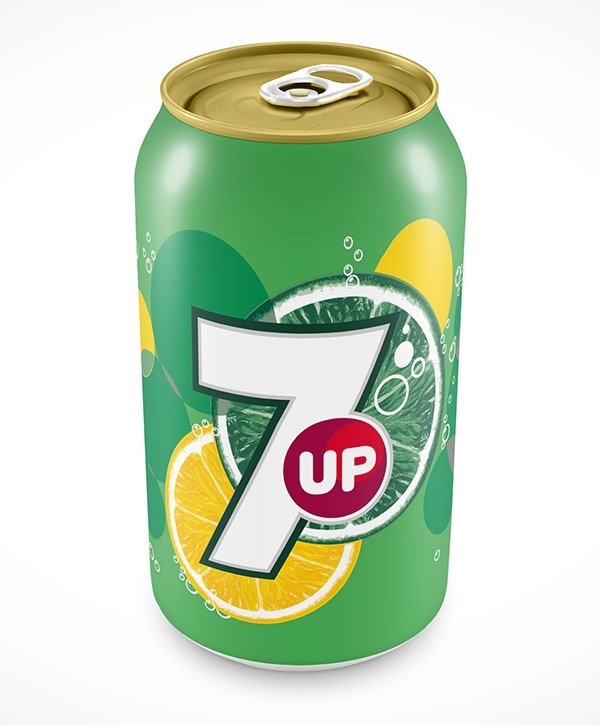 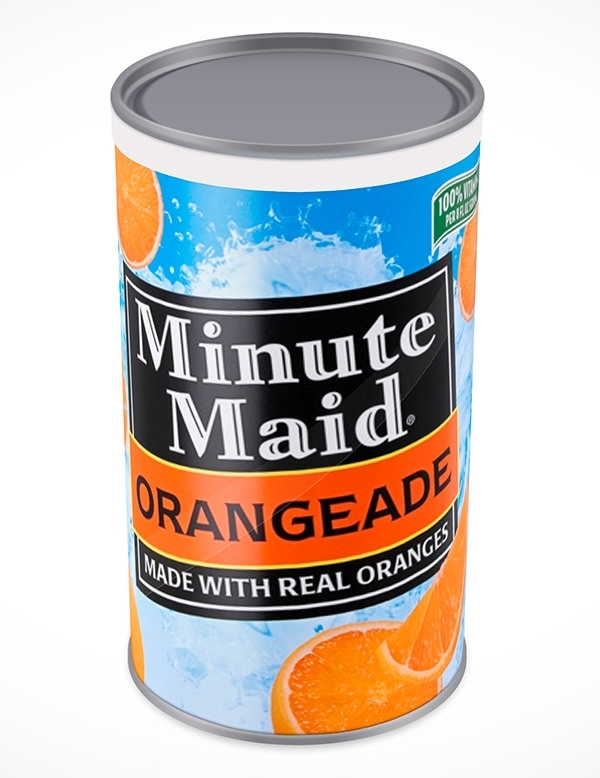 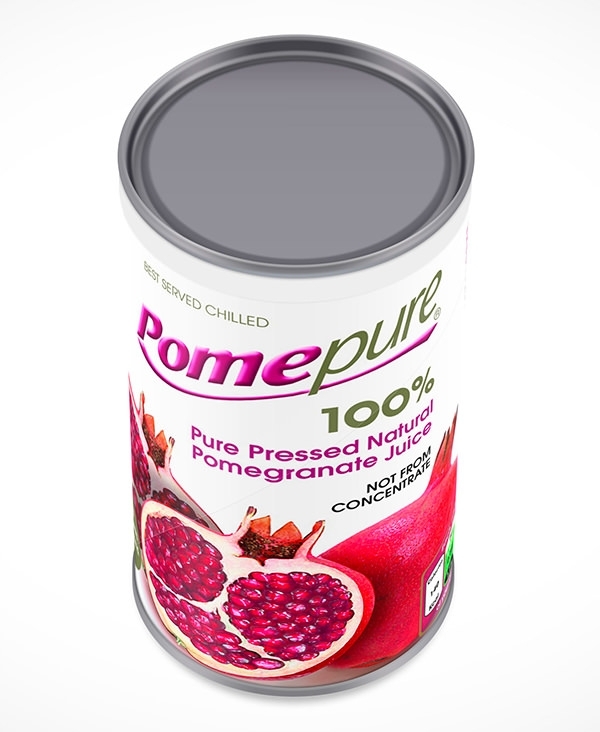 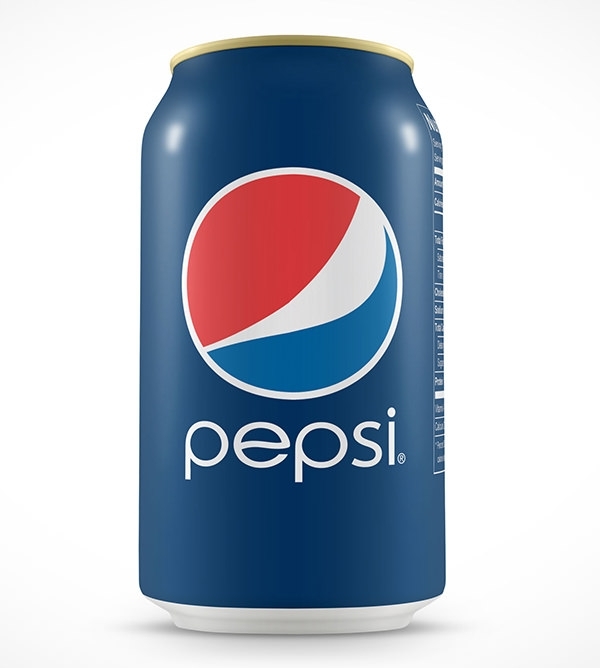 Check out these can mockups while designing the cover of your next canned product. 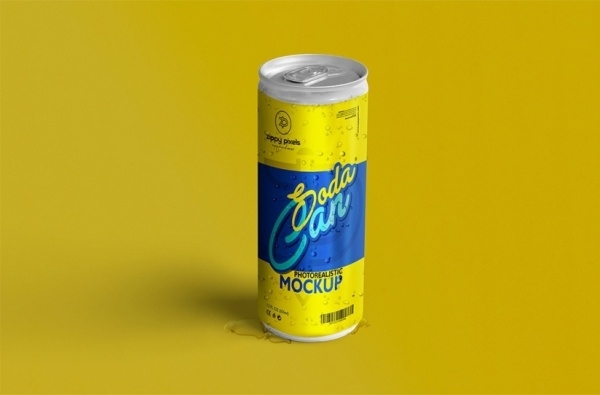 These design mockups are suitable for a number of different product categories, including but not limited to powdered milk, wheat, cinnamon sticks and a number of other packaged products. 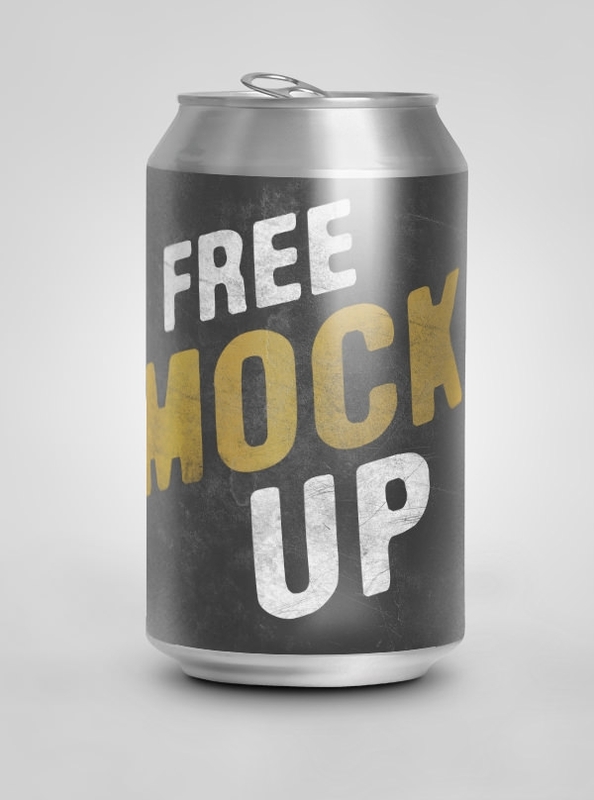 These free downloads are a great way to get started with your rendering. 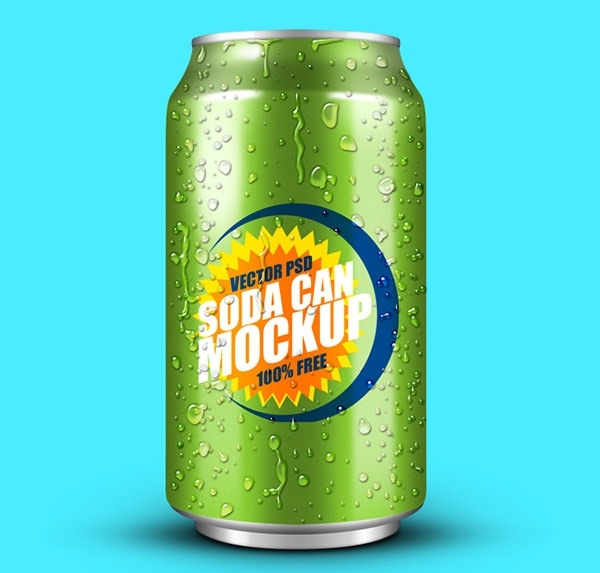 The best product mockups are to be found here, including free PSD files and customizable/editable PSD vector layers. 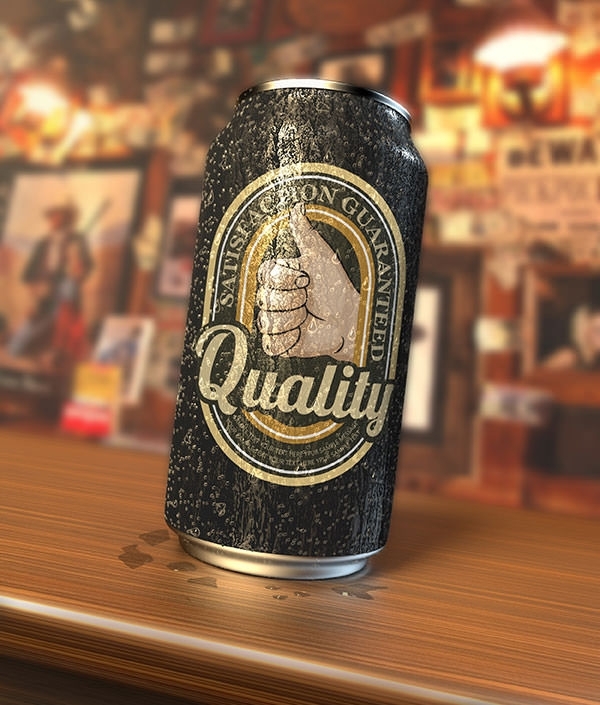 Remember to make allowances for the size of the can and dimensions of the rendering for best effect.